What does Valentine’s Day mean to you? Flowers? Chocolate? A special dinner out? OR are you one of thousands who are single, thinking this is just a stupid celebration? 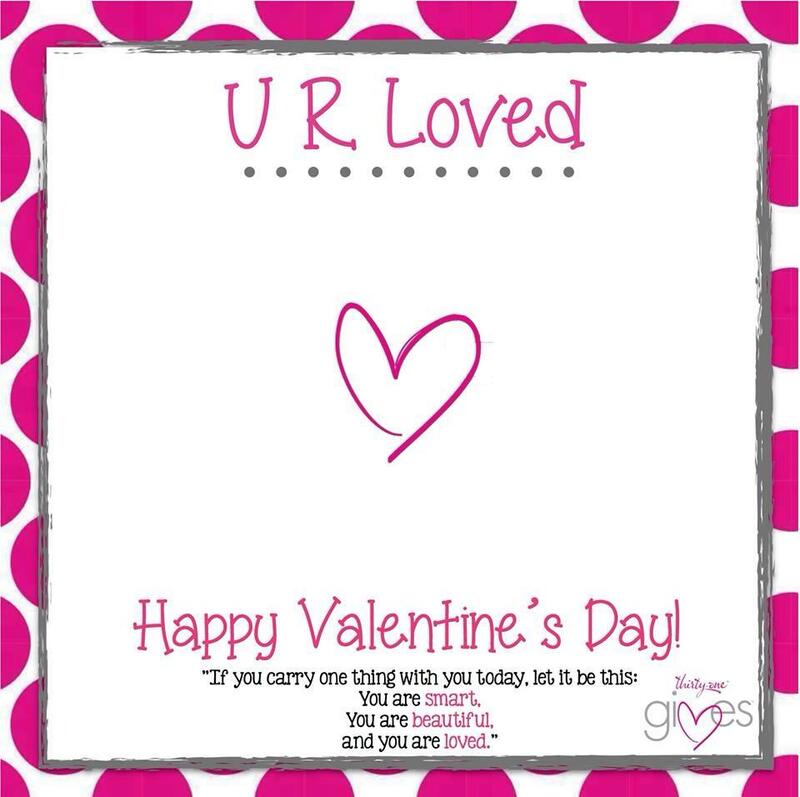 Whether you are in a relationship or not, today is all about LOVE…. in a relationship – GREAT! Not in one, how about loving on yourself today. I am happily married BUT for many years, this day invited Negative Nelly to visit and often camp out for days. I didn’t love myself, in fact on most days I didn’t even like me. Years have passed, and I have learned to accept me for me. Sure, there are days when I beat myself up but then I bless and release. The people who are there for me when the going gets tough. The people who help me celebrate the milestones in my life – large and small. The people who accept me for me. The ones who inspire and encourage me. Some I see or talk to every day while others are part of my journey this season. And even some are now gone, their season has passed. Through it all, they loved me and I loved them for who we are and the difference we made in each other’s lives. To day is the day I honor LOVE. Remember LOVE is an intense feeling with deep affection and we are meant to share it with others – family, friends or just a random act of kindness to a stranger. I challenge you to put a smile on someone’s face to day. Will you be a sponsor and help us to make a difference in the lives of a few children? Next ›What is the Link Between Self-Esteem & Technology in Girls?